CIA Nawankot police on Sunday arrested Abid Hussain Qureshi alias Abid Boxer for the murder of Jawad Fardosi. The investigation officer of Nawankot police said that a murder case was registered at Millat Park area a few years back against Abid Boxer and both parties visited the police station on a daily basis for investigation. He added that both parties were present where they used harsh words against each other on the issue where police arrested Abid Boxer and further legal procedure is continuing. He said that police takes action against any person according to law. 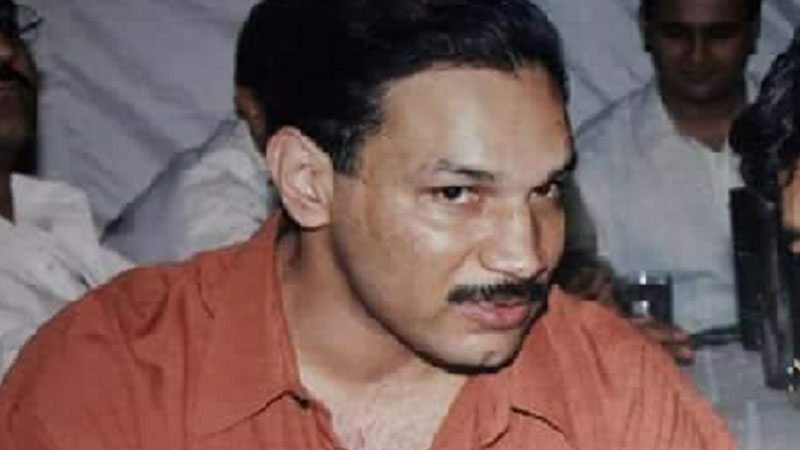 It is pertinent to mention that Abid Boxer known for the killing of several alleged criminals in fake police encounters, was a symbol of terror during the 1990s owing to his links with the underworld of organised crime. Abid Boxer joined the police in 1988 on sports quota. He was a professional boxer which earned him the moniker of ‘Boxer’. After joining the police, he soon became infamous for deadly police encounters. It is alleged that he was very close to former Punjab chief minister Shehbaz Shairf and has committed many crimes at his behest. However, former Punjab CM completely denied the fact that he knew Abid Boxer while Abid claimed that he would prove in front of the ex CM Punjab that he had committed many crimes on the CM’s orders. In the past, he was also accused of torturing stage actress Nargis, allegedly cutting off her hair and shaving off her eye-brows after demanding Rs 10 million and her property documents. He was later charged for extrajudicial killing and corruption and was sacked from the police force. He had since been a fugitive from law and one of the country’s wanted criminals. Abid Boxer also claimed in a recent press conference that he fled the country after he came to know that he would be killed in a fake encounter. He said that false cases were registered against him after he left the country. The former police officer is also linked with many top criminals as well as influential people.